Heard rumours about the party continuing behind the mosaic door in Braamies on Friday nights? Well the rumours are true! PUMA have decided to extend PUMA Social Club until 20 September this year – news that we’re sure will give Joburg hipsters a skip in their step this week. 22 March was a sad day for many Joburg socialites as it marked the last official Friday night at the very popular PUMA Social Club in Braamies. 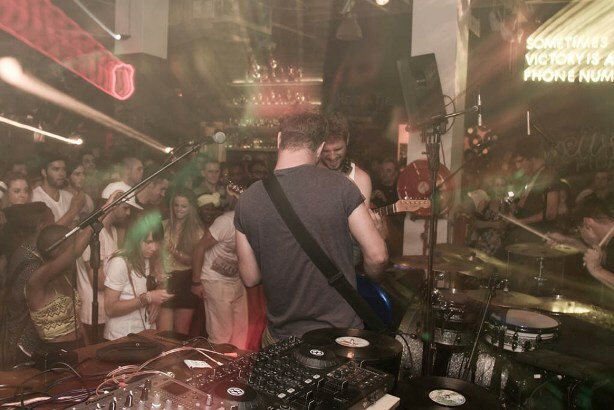 Notoriously known for hosting SA’s hottest live acts and providing party-goers with a mix of after-hours sports, local music and late night fun, PUMA Social Jozi has kept the crowds wanting more. “Consumers have loved the Social Club experience as much as we’ve loved giving it to them,” says PUMA South Africa’s Marketing Director, Brett Bellinger. “It has been an ideal space for us to interact with our consumer group. So we are calling half time; bring on the oranges, let’s catch our breathe and we will be back on 12 April,” he added. With an average of 900 patrons making their way through the doors every week, and with queues spanning around the block most Friday nights, its no wonder PUMA have decided to extend PUMA Social Club for a further 6 months. 10408 guests have registered on pumasocialjozi.com, and a further 5326 have done so via their mobi site, with 9141 registration opt-ins for both. PUMA Social Club has showcased some of South Africa’s best local music talent such as Desmond and the Tutus, Gazelle, The Frown, Yesterday’s Pupil & Tumi, The Muffinz, Matt Suttner and Spoek Mathambo. 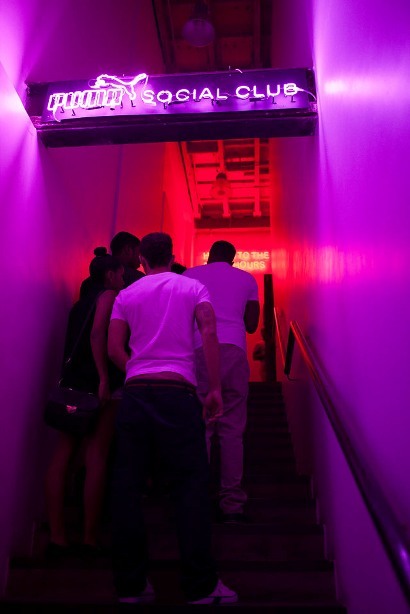 The PUMA Social concept launched in 2010, where pop-up retail and nightlife venues around the globe were set up to pay homage to the After Hours Athletes. PUMA Social Jozi has operated behind the mosaic wall at 81 De Korte Street, Braamfontein since October 2012. To be part of the action that starts up again on 12 April, simply register at www.pumasocialjozi.com and your name will be put on a list at the door, or pay R20 when you arrive on the night. If you can’t find it, just look for the mass of Joburg trendsetters waiting patiently in the line each week. 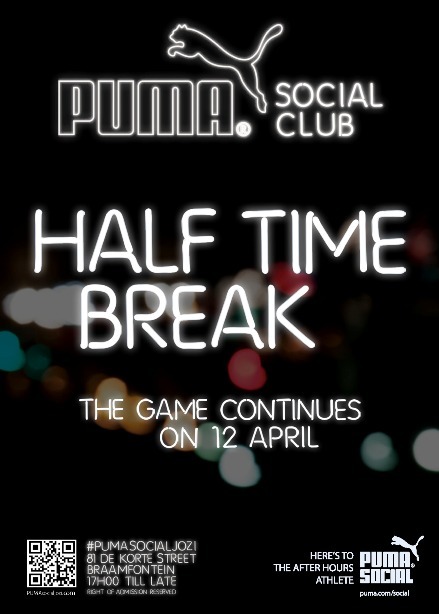 For more information about PUMA Social Club, visit www.pumasocialjozi.com. Become a fan on http://www.facebook.com/puma or follow the happenings via twitter at @PUMA and use #PUMASocialJozi for any tweets about PUMA Social. Check out these videos from the various Friday nights to help build your anticipation of the return of awesome!